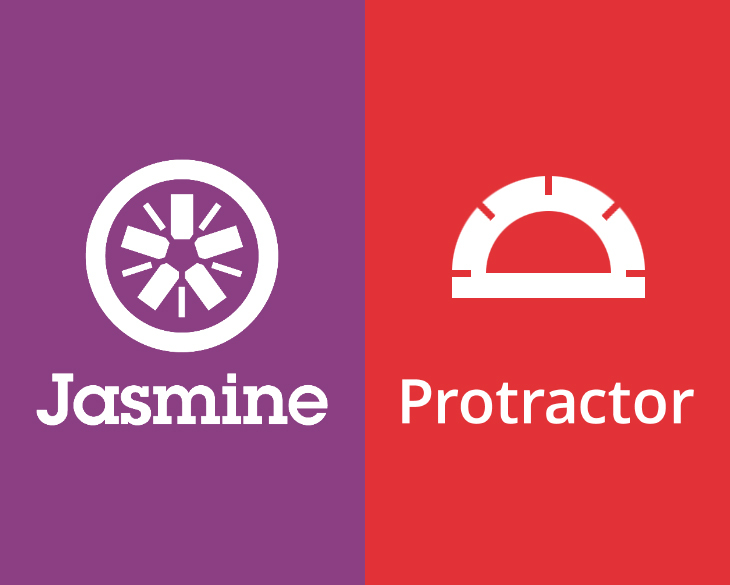 Writing automated acceptance tests using Jasmine, Protractor & Gulp is very popular. In this blog post, you will learn how to launch Selenium Webdriver Server automatically using Gulp Protractor without using seleniumServerJar and seleniumAddress in Protractor configuration file. Now you can run your Gulp task without starting or configuring in conf.js.